Come Surf Spring 2018 with us! Keep reading to find out what’s included in our Surf Camp Packages and what you can expect from our locations in Porto and Esmoriz. 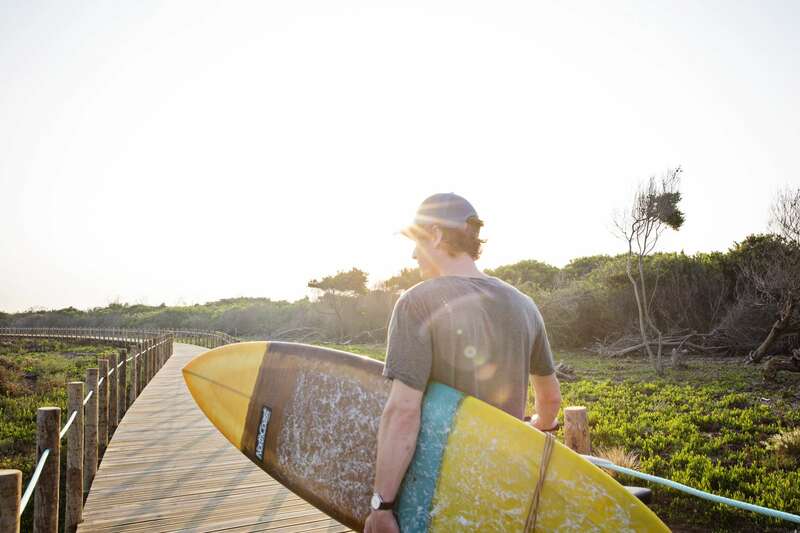 A 30 second walk from the beach, and our favourite local breaks, is Surfivor Surf House in Esmoriz. 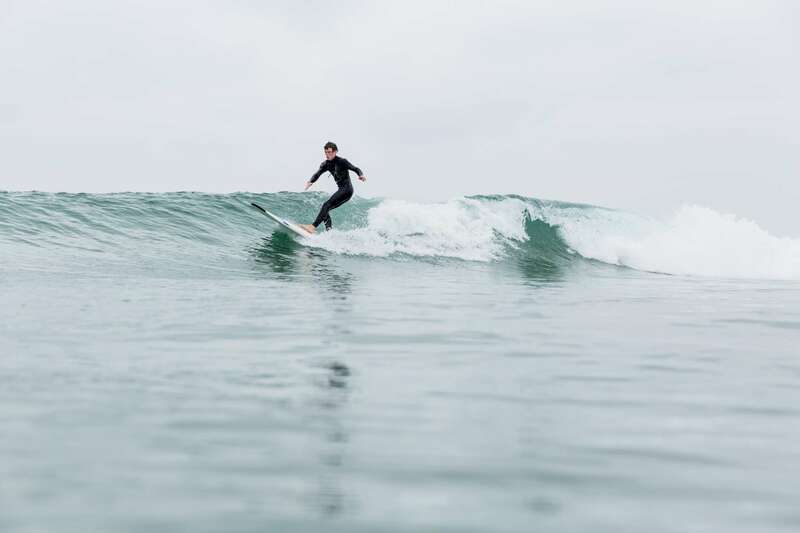 Our main surf spots are within walking distance! Esmoriz has some fantastic natural features include the BRAND NEW lagoon boardwalk which starts next to our camp. Great for running, cycling and nature photography, this boardwalk follows the relatively undeveloped coast all the way to Porto. To the South we have Maceda National Forest which stretches 12km along the ocean, with pristine beaches and an excellent bike path. Or perhaps one week is not enough! Book a second week at our Surf Hostel in Porto or our Surf Camp in Esmoriz, and get your second week 20% off. Contact us with any questions, or to claim your 2 week discount. To find out What’s Happening in Northern Portugal, check out our Calendar of Events 2018.